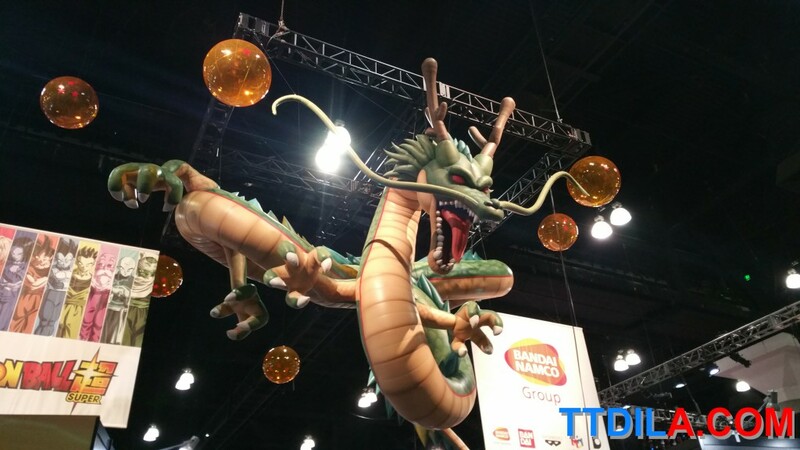 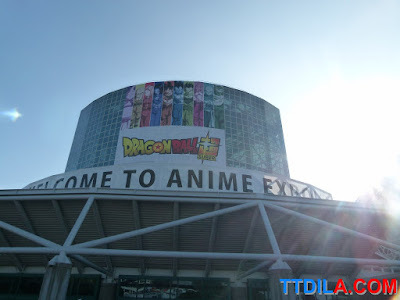 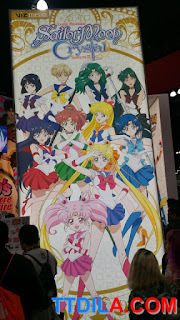 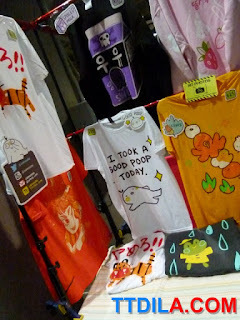 Anime Expo, it had major problems day one and there's still massive problems with lines for panels, parking, space for both relaxing and eating and the awful and overpriced food available. Now, these...these are not new issues and SPJA, the group behind AX knows about them or needs to be reminded. 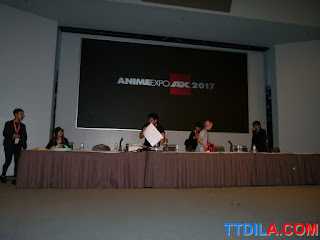 You can contact them here or go on their forums here. 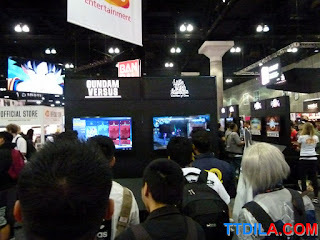 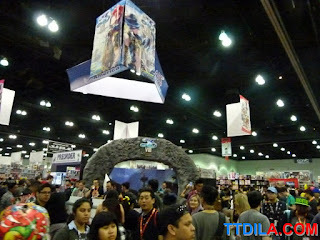 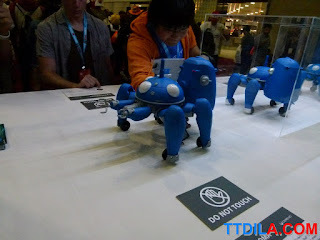 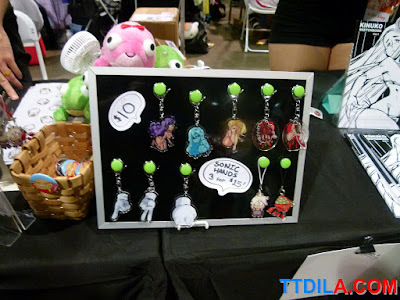 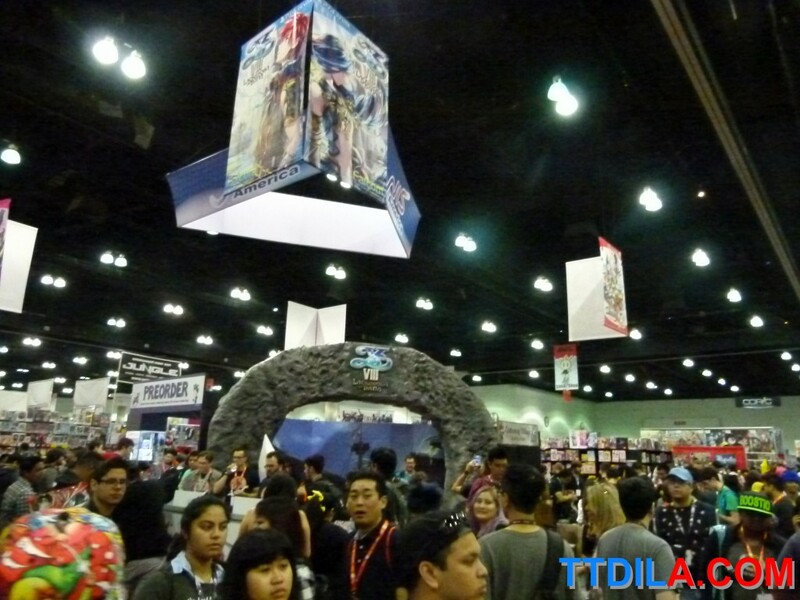 We could dwell on those, however we still enjoy Anime Expo as the largest anime event in the country. 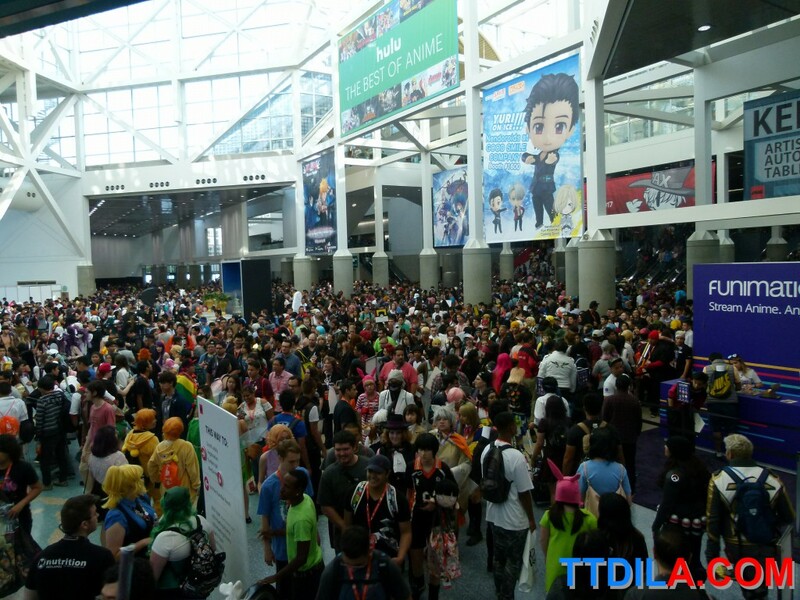 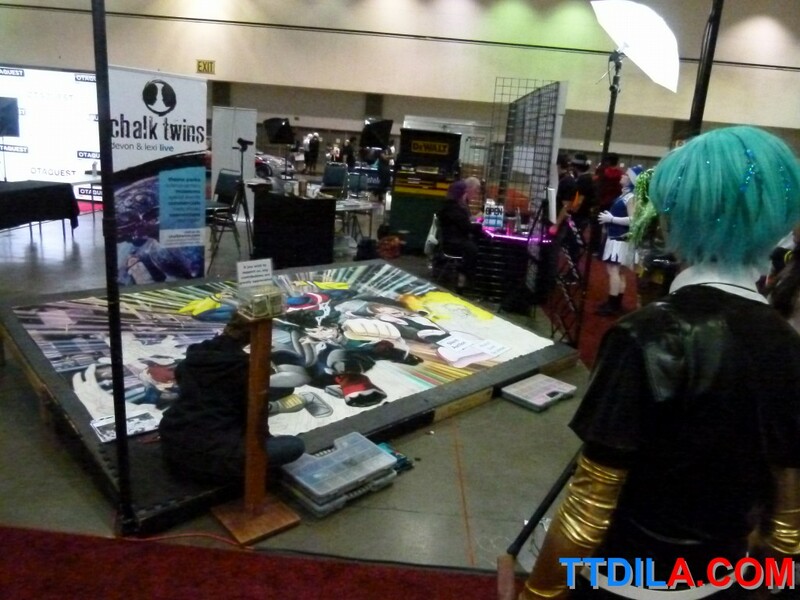 With sheer numbers and the community behind it, it is the mightiest of all anime conventions. 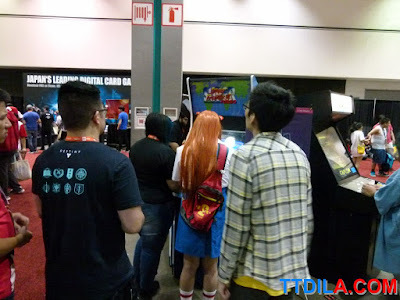 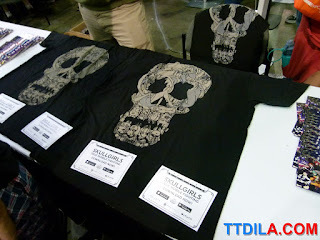 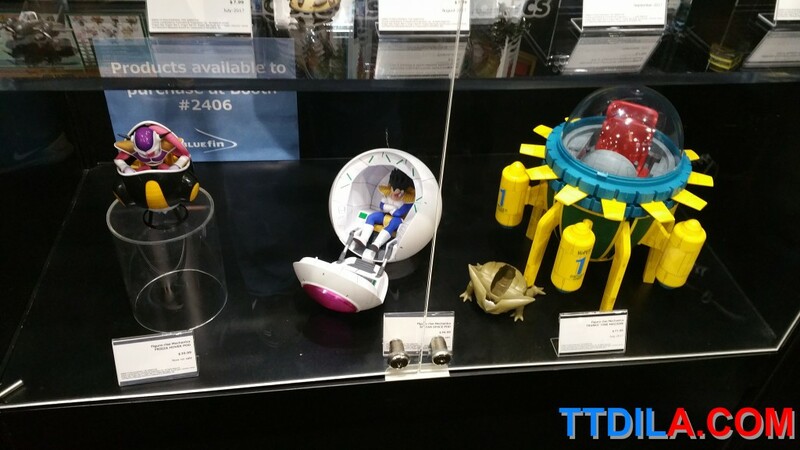 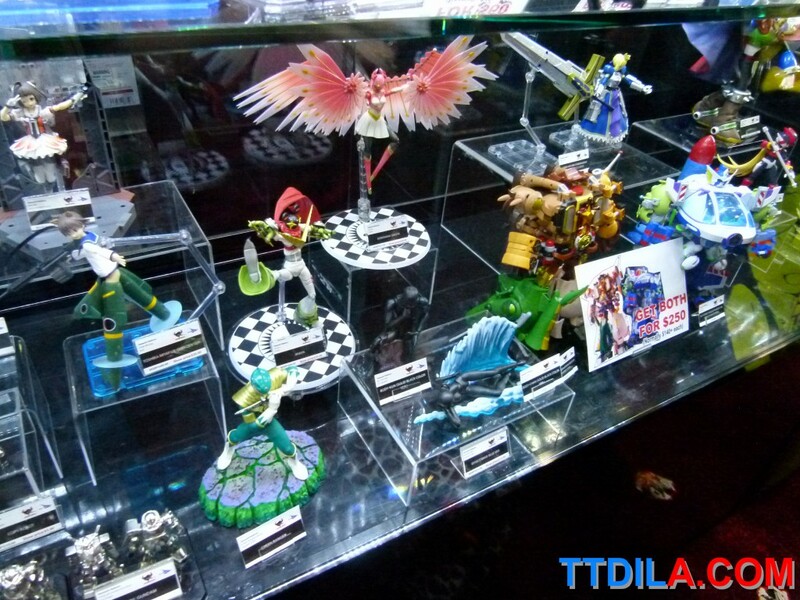 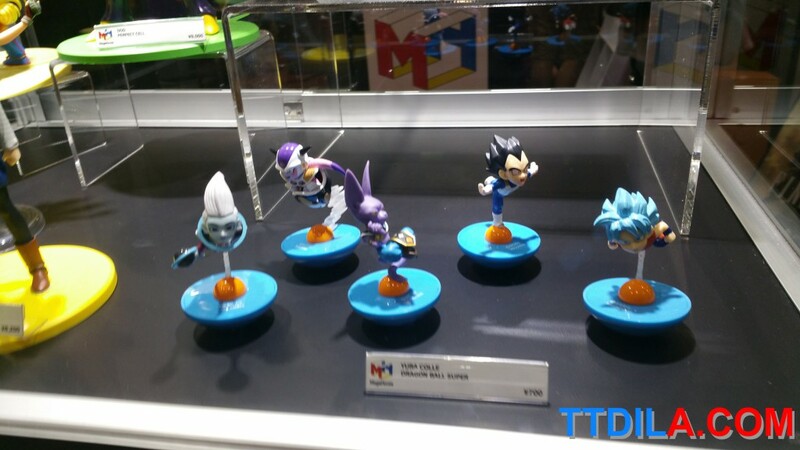 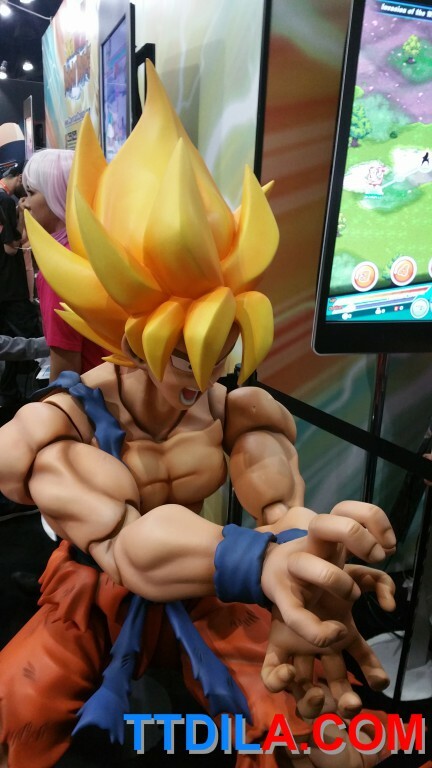 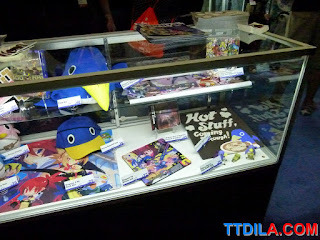 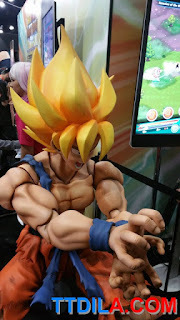 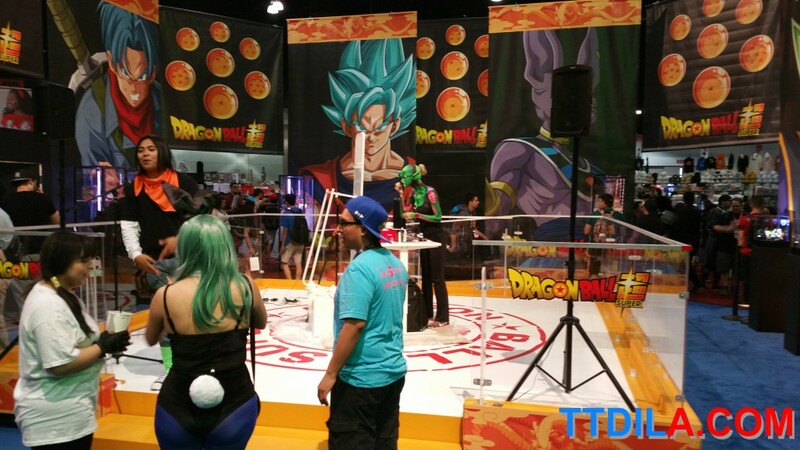 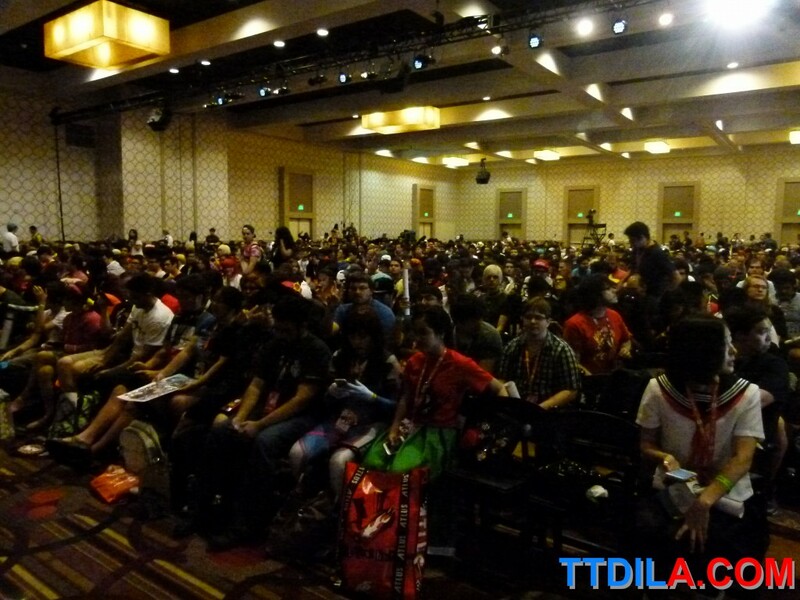 We're going to highlight some more of what happened at AX as our wrap up of all things AX. 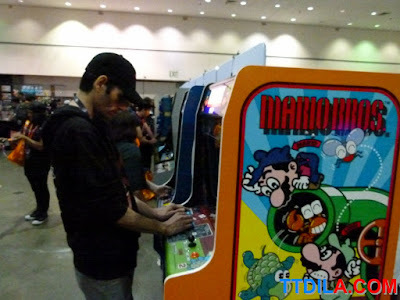 Also, I want to give a special thanks to one of our team, Andrew Gallardo, who really helped out at AX this year. Some quick news from AX, JoJo's Bizarre Adventure: Stardust Crusaders will be on Toonami starting July 29, we've watched the entire sub and well, you're in for a treat. 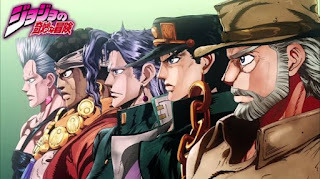 It's a violent, hilarious ...bizarre show. 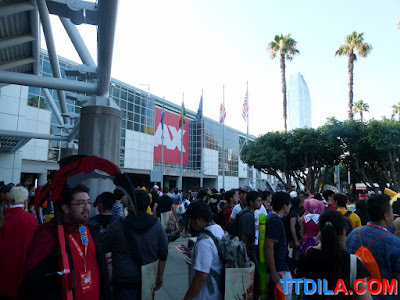 We're not sure why the news of it coming out was released before AX. 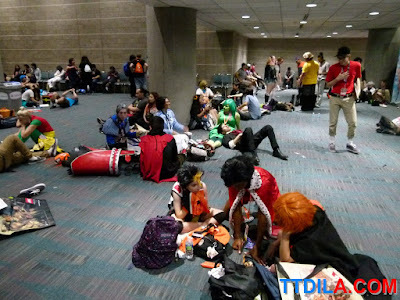 I think it was just a day or two the news came out before a massive panel we attended celebrating 30 years of JoJo happened at AX. 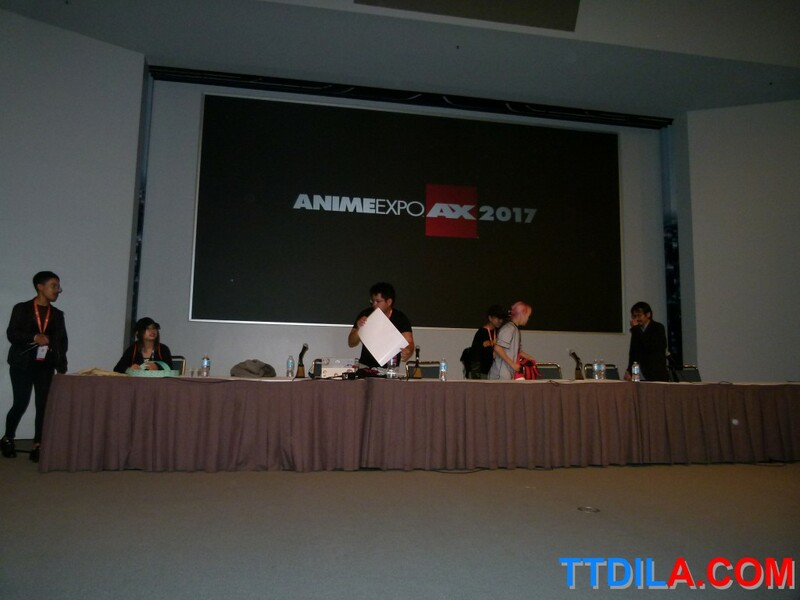 We're guessing someone screwed up, because that would have garnered so much more applause at that panel if it were revealed there. 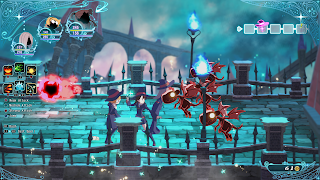 Secondly, Little Witch Academia, now on Netflix...at least the first 12 episodes will also be getting a game that looks really good. 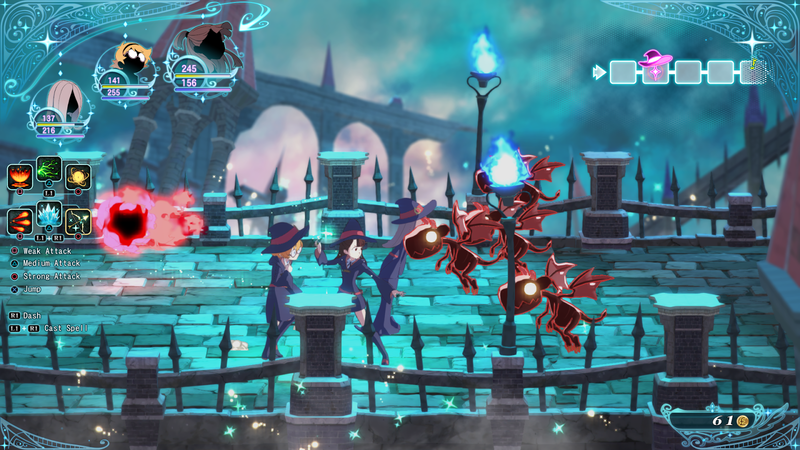 Little Witch Academia: Chamber of Time comes out next year on PS4 and Steam from publisher Bandai Namco. 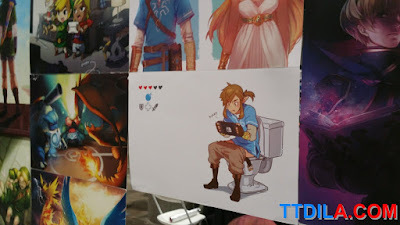 It'll be an action RPG. 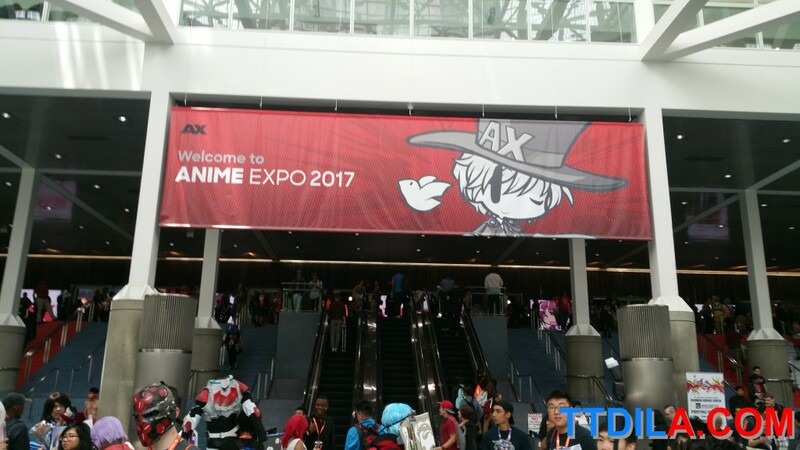 Attendance was crazy high this year. 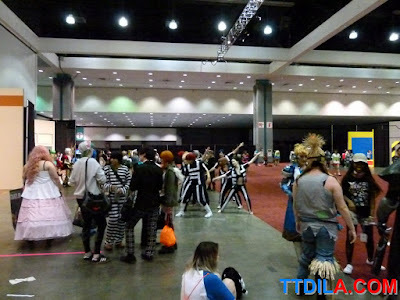 There was room to walk around, but in some places in the main Hall it felt like going through a people blender. As of record we had the highest amount of attendees in all of AX's 26 years of celebrating anime. 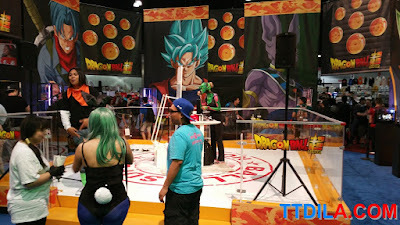 As always we loved the cosplay. 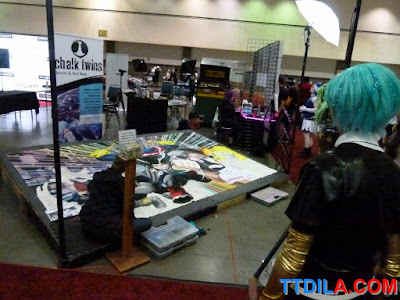 A few years ago when they added the cosplay backgrounds to West Hall was a stroke of genius. West Hall also holds the tradition of having a wonderful section devoted to video gaming. We hope it continues and has even more option next year. Perhaps all the main hall gaming booths need to go to West Hall? That Hall is always kind of a left over section, so you never know what exactly they'll throw in there. Artist Alley had the air on this year. We still want it expanded, we think it could easily cover all of Kentia Hall. Board and card games may need to find a new location in the years to come. 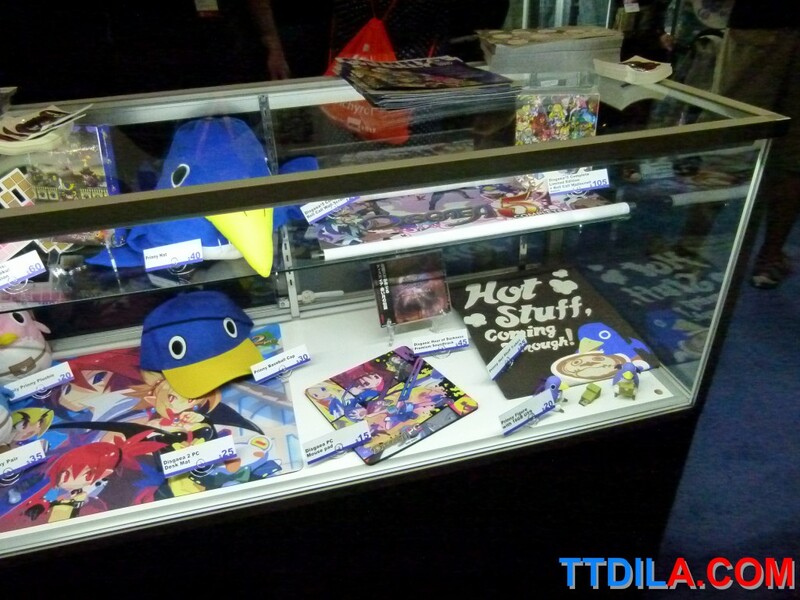 We saw so much content it was crazy, far too much to cover and far too much for our wallets. 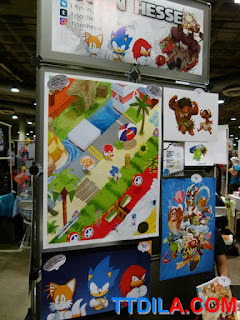 We wish we got some of the work of Tyson Hesse who made some amazing art for Sonic. 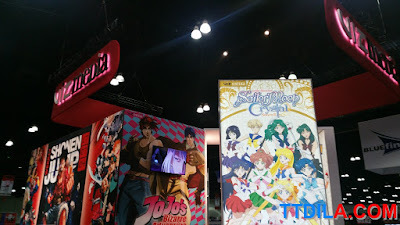 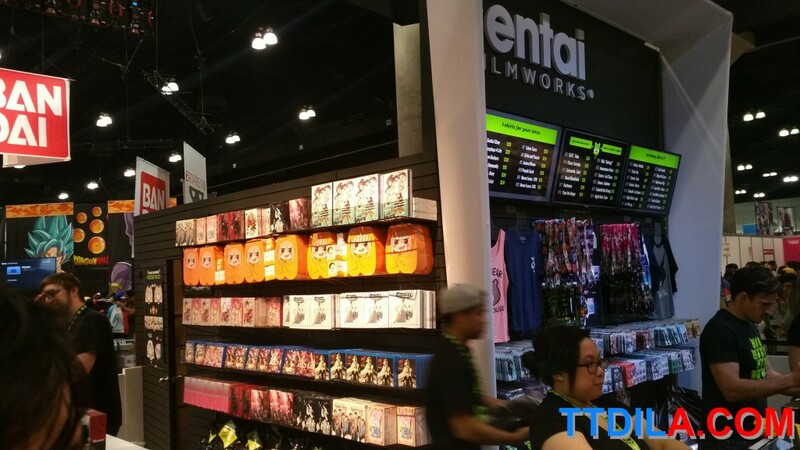 The exhibit hall always astounds us when there our only about four major US distributors of anime . 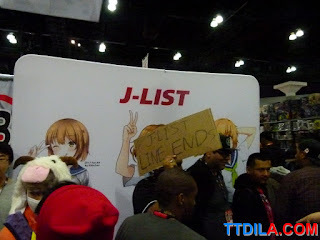 Funimation please start doing more fun things with your booth, signings are fun and all, but have quest giveaways again or mod your booth to looks like your most popular animes. 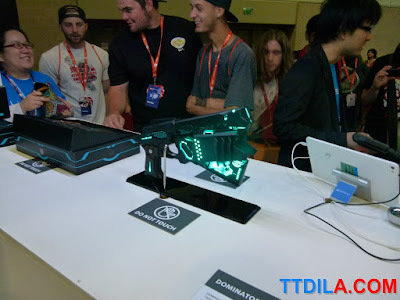 As always there was some great merch to get all over the hall with some weird and expensive toys like Psycho Pass's Dominator gun that's controlled via your cell phone. AX can tire you out, we think the convention center and AX need to invest in a lot more chairs or areas where people can just sit or relax or you get the "Down South" is what we like to call it. 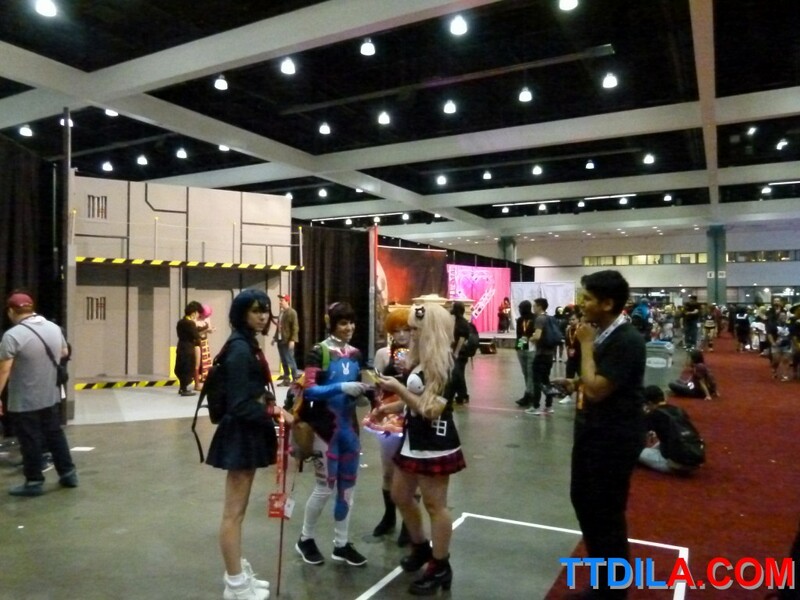 It's the area before entering Kentia Hall which is just littered with bodies of tired cosplayers. 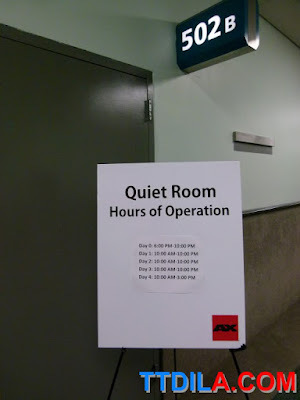 There's always the mysterious quiet room, but people wanted to relax and chat. That's it for AX. 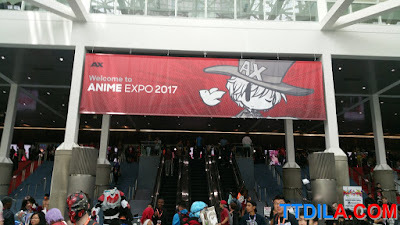 It was a pleasure going to some amazing content and panels and being with LA's and America's giant anime-loving community.